It is our goal to enhance a students dance experience through movement, connection & communication in all dance styles. We pride ourselves on creating an atmosphere that encourages students to develop their creativity and passion for dance while inspiring them to reach their highest potential. We strive to help students develop a strong sense of self esteem & confidence that will help them grow throughout their life. It is our goal to enhance students with dance education by increasing the appreciation of the dance arts. Our Mission is to create a distinctive and unique experience for every student. Our studio presents eclectic and innovative repertoire promoting the appreciation for all forms of dance. Jaime is a native to Boise where she started dancing at the age of two. She teaches all styles of dance specializing in Jazz, Hip Hop, Lyrical, Contemporary, Tap, Ballet & children classes. Jaime is the Owner & Director of Artistic Dance Company. 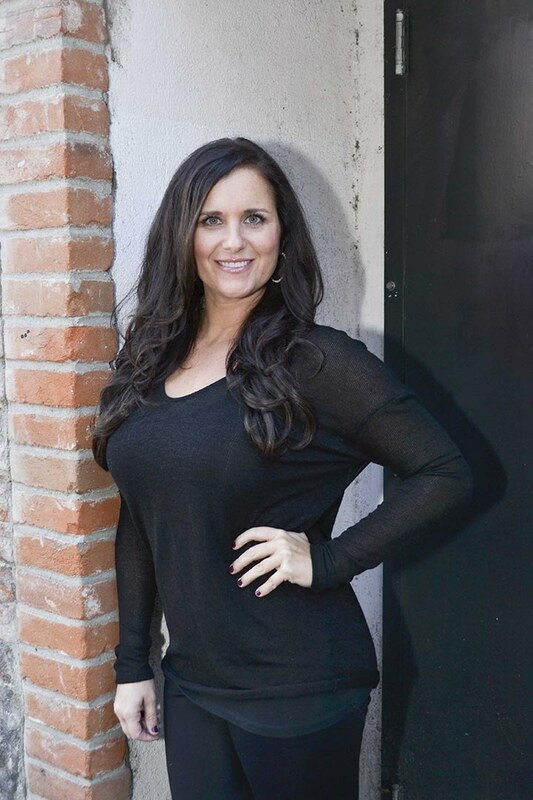 She currently teaches Jazz at Boise State University where she co-choreographed the production “Thoroughly Modern Millie” for the Boise State University Theater Department held at the Morrison Center. Jaime was the Director/Choreographer for the Boise Burn Football Arena Hotshots Dancers from 2007-2009. In 2006, Jaime moved from Denver where she had been dancing with the Colorado Contemporary Dance Co. in addition to touring with the Damsels Dance Revue and Moment’s Notice Entertainment Company. She danced and served as a co-captain for the Denver Nuggets Dancers. She taught for many local dance studios while in Denver in addition to coaching the Buff Gold Dance Team at University of Colorado. Her extensive choreography and modeling experience includes major companies such as Foley’s & Nordstrom. A highlight was with Everlast Active Apparel in the Magic International Show where she performed with celebrities Evander Holyfield, L.L. Cool J, P. Diddy, Snoop Dogg, and Lil’ Kim. She has performed for both television and video. Her commercial work includes Budweiser, the Denver Bronco’s and the Denver Nuggets. While living in Los Angeles she worked on the set of Lifetime’s “Any Day Now.” She was the opening act for the Burlesque performer Dita Von Teese. Jaime also traveled with Royal Caribbean and worked as a dancer while traveling through the Caribbean islands. Prior to her travels, Jaime performed with the Boise State University Mane Line Dancers. She was titled “Miss Super Sensational Collegiate” in Santa Barbara her freshman year. Jaime graduated from BSU with a Bachelor’s Degree in Addiction Studies. Jaime has a wide range of students that followed in her footsteps and went on to become professional dancers. These students have danced for Michael Jackson, Florence & the Machine, Jennifer Lopez, MTV Music Awards, VH1 Music Awards, So You Think You Can Dance, Denver Bronco Cheerleaders, Denver Nugget Dancers, San Antonio Spurs Dancers, St. Louis Ram Cheerleaders and Disneyland dancers just to name a few. Jaime hopes to inspire more dancers to be comfortable in their own skin and always follow their dreams.